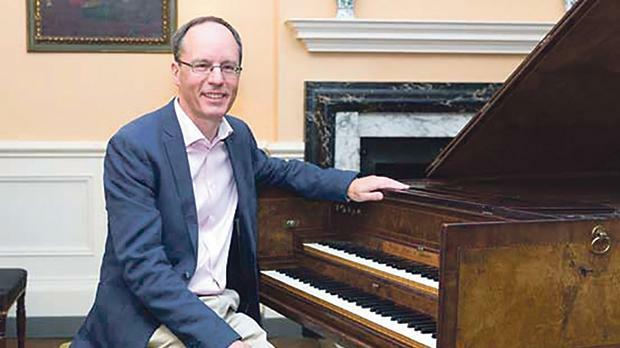 Noon: Ashley Solomon on flute and Terence Charlston on harpsichord will be performing Bach glute sonatas at St Catherine Church, Victory Square, Valletta. 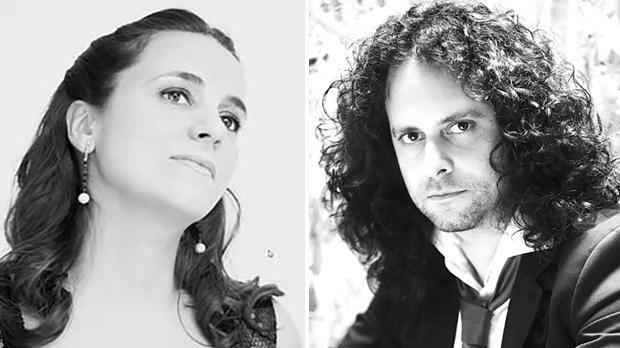 7.30pm: The Accademia del Piacere,soprano Nuria Rial and Fahmi Alqhai, director and viola da gamba, perform Muera Cupido, music by Sebastian Duron at the Grand Salon at the National Museum of Archaeology, Republic Street, Valletta. 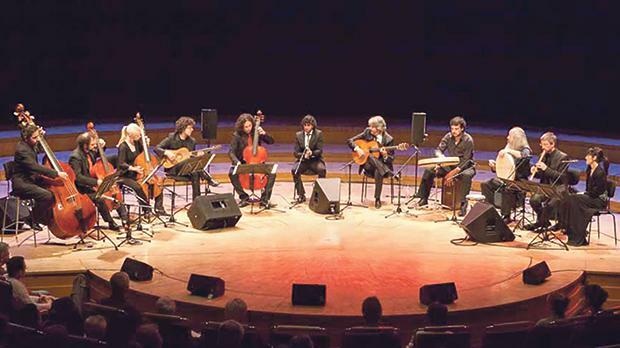 The programme includes the Sinfonía of the comedy Muerte en Amor es la Ausencia, Yo hermosísima Ninfa, Quantos teméis al rigor, Cantada All’assalto de pensieri, Pastorella che tra le selve, and Tempestad Grande, amigo. Nuria Rial. Right: Fahmi Alqhai.